As investors, we all want a good investment experience. And accepting what we can’t. I briefly touched on this last week. We can forget about them all. Despite short-term fluctuations in the market. And studied the successes of some of the world’s greatest. 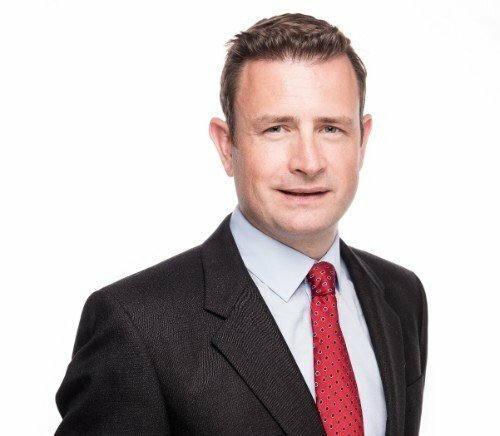 The performance of professionally managed funds has been studied extensively. It’s difficult to separate the skilled ones from the lucky. It’s safe to say that their success often boils down to chance. Dimensional Fund Advisors illustrates this in their graph below. 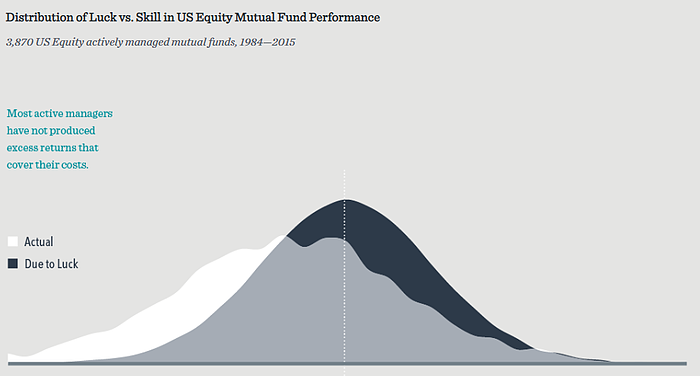 Than the managers of 3,870 US equity funds between 1984 and 2015. We are always faced with uncertainty. Where to send our children to school. However, investing is a little different. And be comfortable with the range of possible outcomes. Then adjust as our circumstances change. 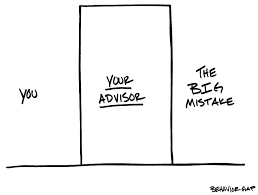 Choosing the right financial planner is one of the most important things you can do as an investor. Opt for a fee-based planner instead of commission-based. And not lining the pockets of an ‘adviser’. It’s also important to avoid high-cost, complex products. Often leading to disappointment and unfulfilled goals. A plan acts as a compass guiding you along your investment journey. It sees you through turbulent times. And helps you stay the course. People panicked and cashed out. Spending years trying to make up their losses. And their investments would be looking hugely rewarding today. 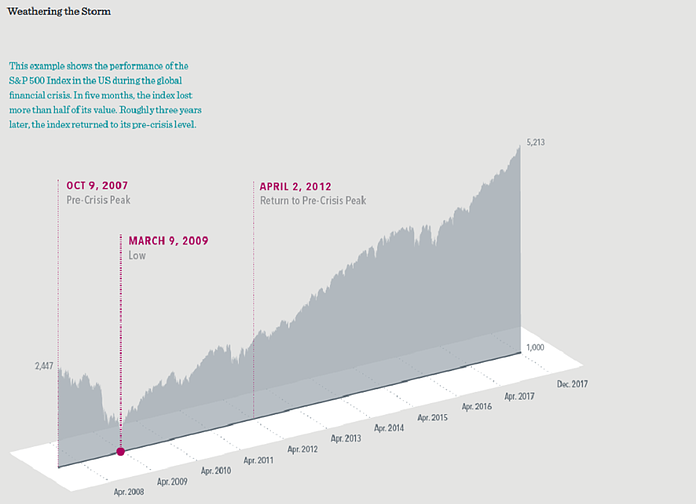 Here’s a quick look at the S&P 500’s comeback after the crisis. I’ve said this before – the market is remarkably resilient. Which means learning about them as much as possible. And not opinions or hunches. And letting them help you decide on your goals. And are comfortable with it. You’ll be able to make an informed decision. And remain committed for the long run. Whether that is money-related or simply not living the best version of your life. Investing is about discipline, long-term goals and having a plan you firmly believe in. It’s a lifelong journey that, like everything else in life, comes with bouts of uncertainty. But when you trust your strategy, your portfolio and your financial planner – you’ll be able to weather the storms. And everything will be worth it in the end.